We highly recommend that you call us and arrange a viewing with one of our hospitality coordinators as we are sure that once you have visited our Grade II Mansion House and the scenic grounds you will be able to envision your Wedding celebration with us at Hatfeild Hall. 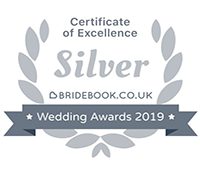 Once you have confirmed interest, we will hold your chosen date for 14 days when you will then be required to confirm your booking with a non-refundable deposit of £500.00. 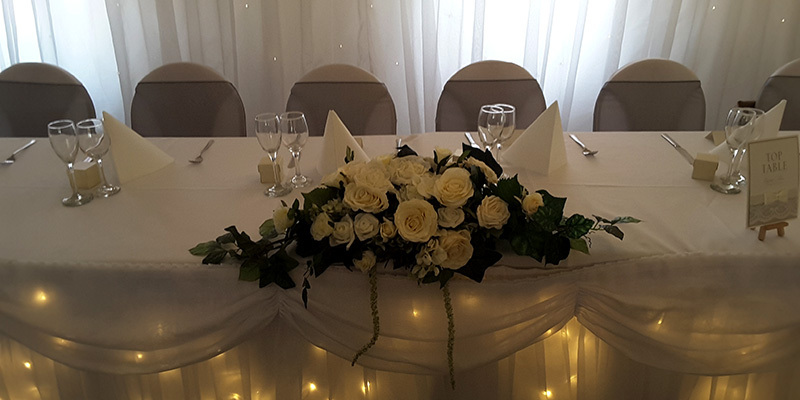 From this time you can be assured that all those involved in creating your special day at Hatfeild Hall will be working to ensure that you and your guests have that memorable day to hold forever exclusive to your party.